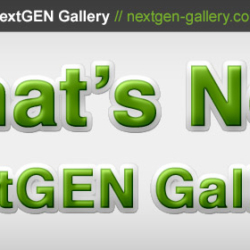 NextGEN Gallery has been updated and is now available in the WordPress plugin directory and in self hosted WordPress installs. 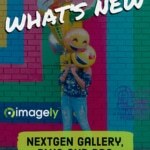 Download NextGEN Gallery from WordPress.org or visit your WordPress administration to utilize the auto update feature. For the history of changes, view the full changelog. We encourage any bugs you experience to be reported here.